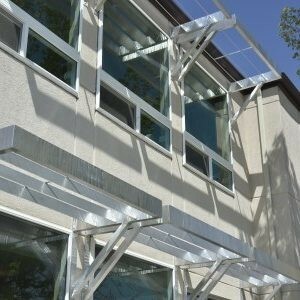 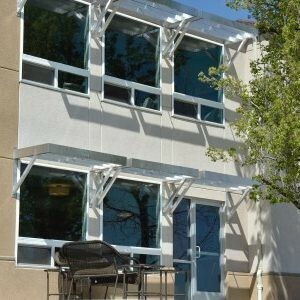 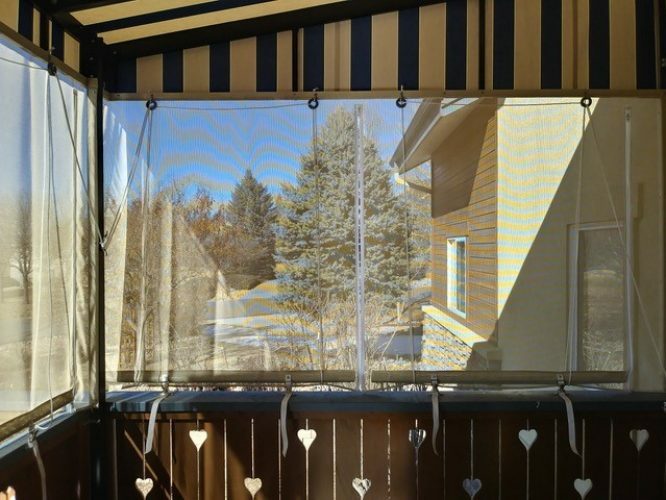 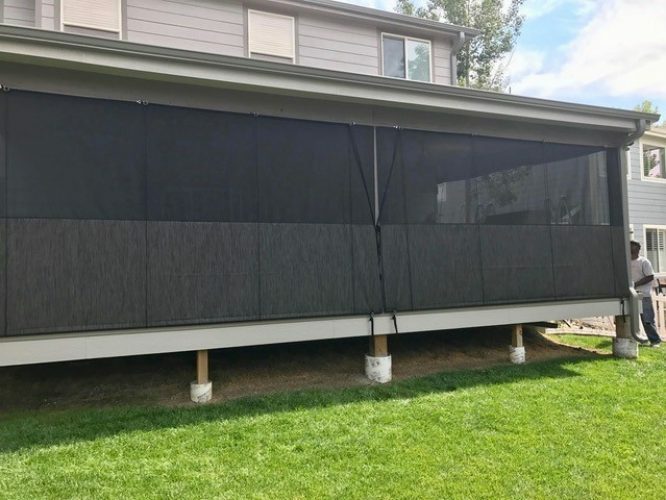 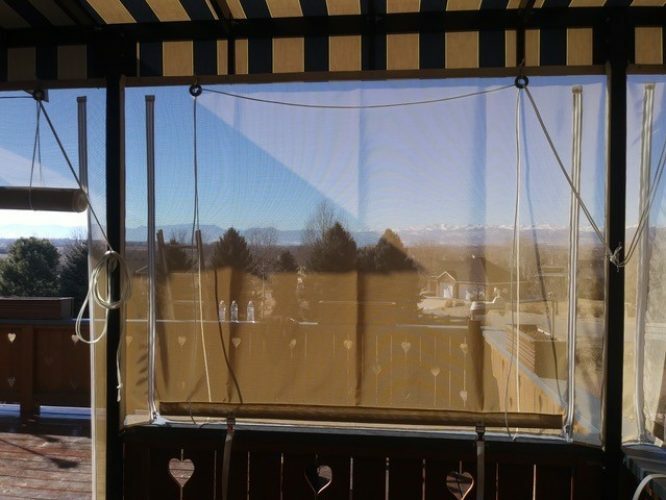 Supplementing drop curtains to your patio to minimize Colorado’s unpredictable colder weather conditions or for solar shade is an ever-increasing popular choice. 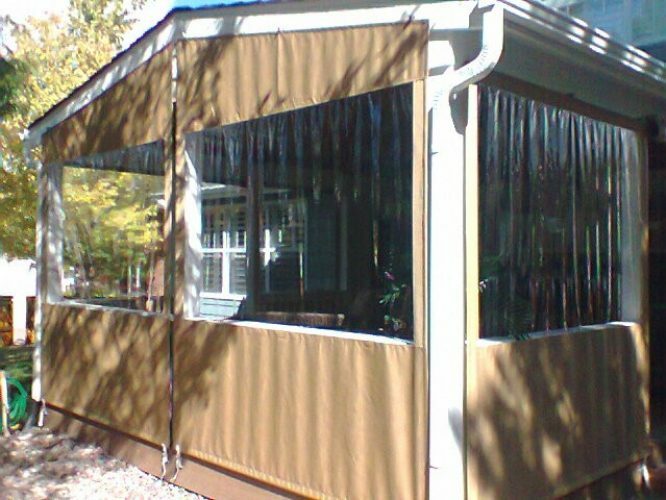 We have many choices including free hanging curtains with tie downs, adjustable cabled curtains, or fully zippered curtains with windows. 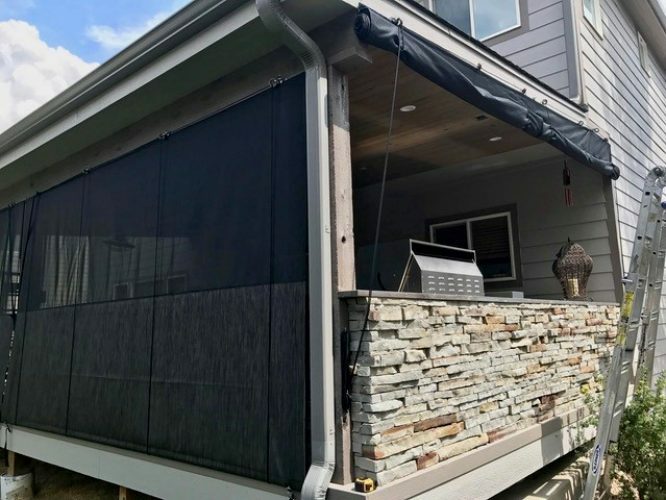 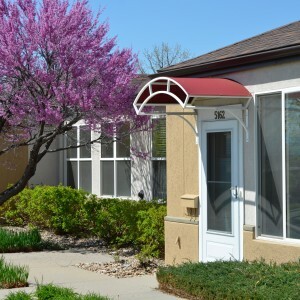 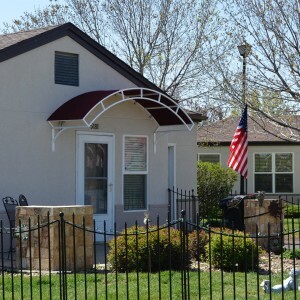 We began our relationship with ACCC as strangers with no special treatment expected, especially for our relatively insignificant order of a single 10’ 10” X 4’ 7” awning and yet they made us feel like we were one of their most important customers. 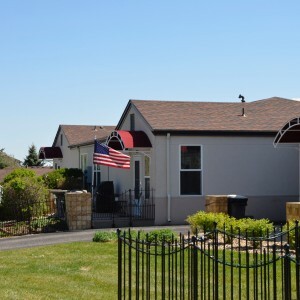 The consistency of competence and professionalism at ACCC is extraordinary, refreshing and so unexpected in today’s market and we truly enjoyed working with everyone. 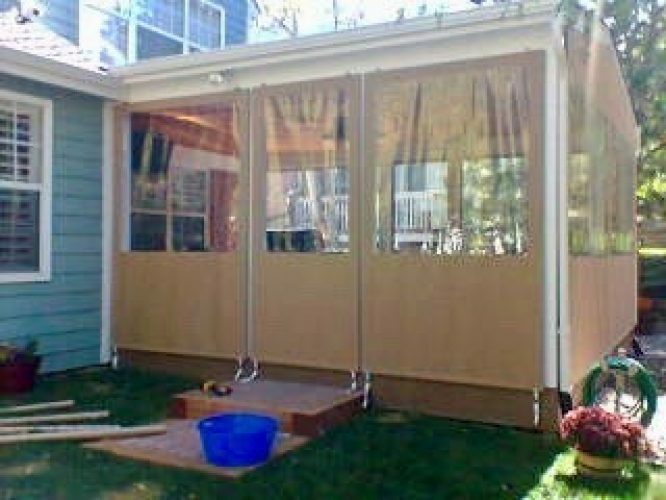 We enthusiastically recommend A Creative Canvas Co to everyone without reservation of any kind.